Kiss Date Love Hate is out now, published by the Corgi imprint at Random House Children’s Books. What if you could change your friends’ lives and loves through the settings of a computer game? When Lex fills a cool new computer game with characters based on herself and her classmates, she makes some ‘wishful thinking’ adjustments to the profiles. Finally, everyone can be perfectly matched and happy, at least on screen. Love, Live, Looks – it’s all under Lex’s control in a harmless game. After all, these changes can’t come true… can they? “Another brilliant, funny, sweet and magical story from Luisa Plaja. 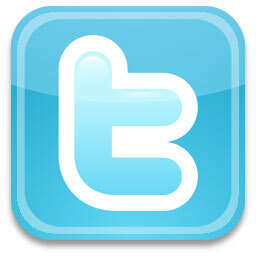 I completely fell in love with it!” — I Want To Read That. “Romantic comedy + cool sci-fi idea + a touch of seriousness to make you think = about a million thumbs up from me.” — Liz Bankes at Books, Bonnets and Full-Frontal Blogging. “I loved this tale of finding love where you least expect it and would definitely recommend it to anyone who appreciates warm, funny, contemporary romance for teens.” — Jess Hearts Books. “Luisa has a knack of creating utterly realistic and believable characters…” — Book Angel Booktopia. 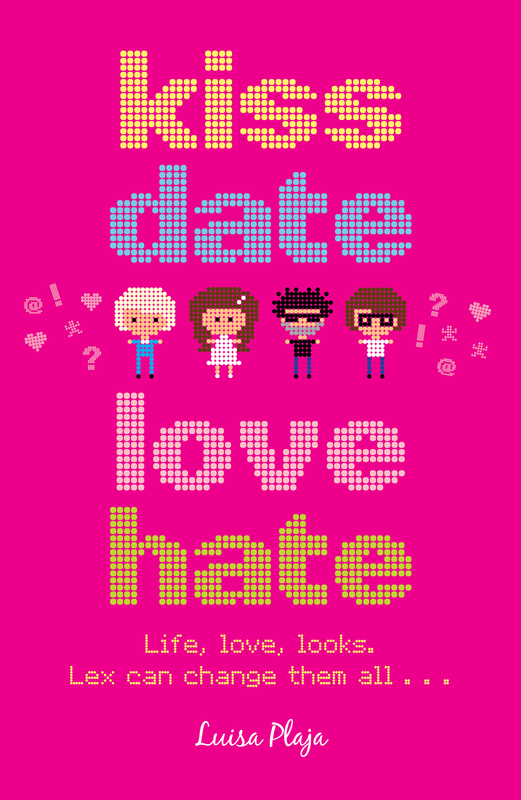 “Kiss Date Love Hate was an adorable, slightly nerdy, lovely book full of laughs and love and a properly realistic British teen narrative.” — Cicely Loves Books. “I’m going to be recommending it to anyone who’ll listen.” — Juniper’s Jungle. “Kiss, Date, Love, Hate is fresh, funny and smart.” — So Many Books, So Little Time.